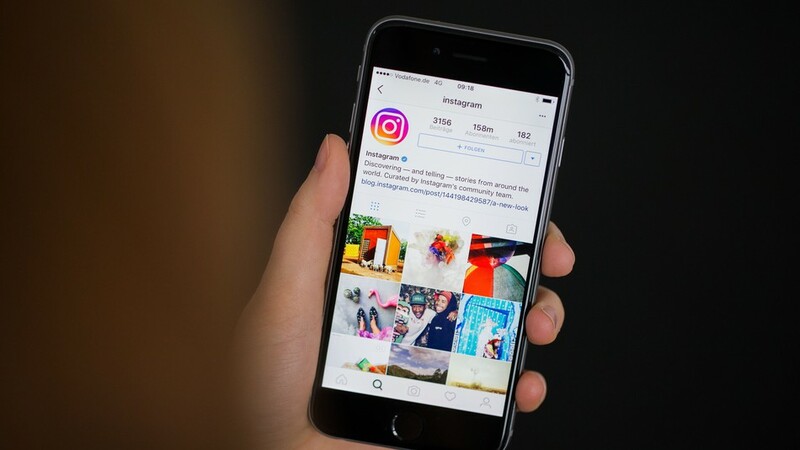 It’s no hidden fact that Instagram has copied a lot of features from Snapchat in the past, including stories, Face Filters and more. Recently, it was officially confirmed that the company is working on a feature named ‘Focus’ which will let users capture portrait mode photos directly from the Instagram app, no matter if there is a feature in the camera app of any phone or not. Today, a Twitter user ‘Ishan Agarwal‘ found some files related to an upcoming feature on Instagram when he decompiled the apk. This feature will be called ‘Nametag,’ and it is a ripoff of the Snapchat’s Snapcode feature. Well, the Snapcode feature in Snapchat which lets you add new friends, unlock Filters and Lenses, discover exclusive content, and more! It is a QR code like feature, so you just need to scan a Snapcode of any person on Snapchat and you can add him as a friend or do some other things. A nametag will let any user follow anyone by simply scanning it. Since Instagram tried to copy as many features of Snapchat as it can, we are sure that with this upcoming feature, the users will be able to do some other things too. What do you think of this Nametag feature? Do let us know via the comments section.